Robert E. Rainville, Esq. is the newest member of our team and comes aboard as Senior Executive Counsel at Nelson Taplin Goldwater. Mr. Rainville is a proud alum of the University of Rhode Island and Quinnipiac University School of Law. After graduating from law school he began his career at some of largest and most respected law firms in the US before becoming the President and Founder of The Rainville Law Firm where he managed the office for over 10 years until accepting a position in 2011 as the Chief Executive Attorney and General Counsel at one of America’s fastest growing companies in 2013. 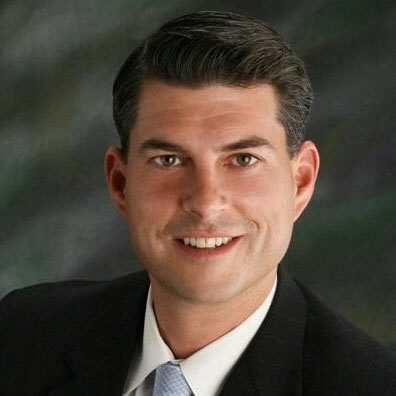 Mr. Rainville has been practicing law for over 18 years and has extensive experience representing various sized companies and providing government consulting for the insurance and health care industries. Mr. Rainville has particular experience leading companies through the myriad issues that come before various State Departments of Insurance and Business Regulation as well as the Executive and Legislative branches of government. He has also worked extensively in contract review and negotiation, corporate law, and he has a background in real estate matters, both leasing and investment. Mr. Rainville’s significant community involvement and respect amongst government officials and his peers in the legal profession was recognized when he was appointed as the youngest judge ever in the State of Rhode Island, serving for 8 years as a Probate Judge until 2009. Robert was also the Founder and Principal of Dorrance Strategy Group which Specialized in Executive Management, Business Development, Government Relations, Public Relations, Political Strategy, and Strategic Communication. Their clients included companies in many different industries including but not limited to automotive, retail, technological, health care, pharmaceutical and insurance. Mr. Rainville is an active member of Bar for the States of Rhode Island and Massachusetts as well as the United States District court for RI.